30" x 40" x .030" Thick coming 12/box (order). 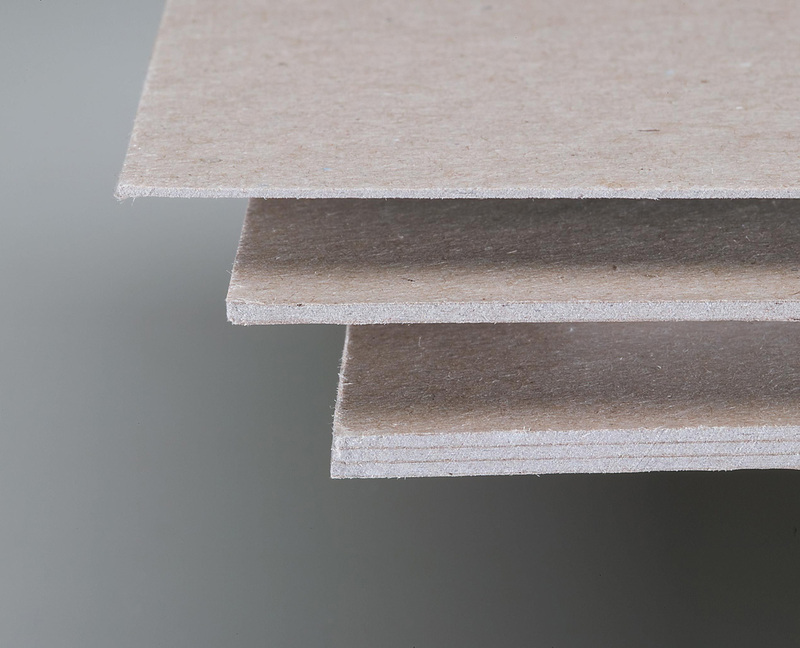 Sturdy chipboard is an ideal base for mounting architectural models. Features a smooth finish, also please note that there may be variance in color. A popular surface for creating memory books, embellishment-like die cuts, lettering boarders, and frames for scrapbooks. Shipping Weight: 46.00 lbs. Shipping Dimensions: 41.80 x 30.50 x 2.00. The BOTTOM board within the picture is this 30" x 40" x .130" Thick product.